Bar Leo, in the Barceloneta area, is a small sanctuary honouring flamenco singer ‘Bambino’. It is next to the defunct bar La Barca, which this cantaor used to visit after his performances in the 1970s. 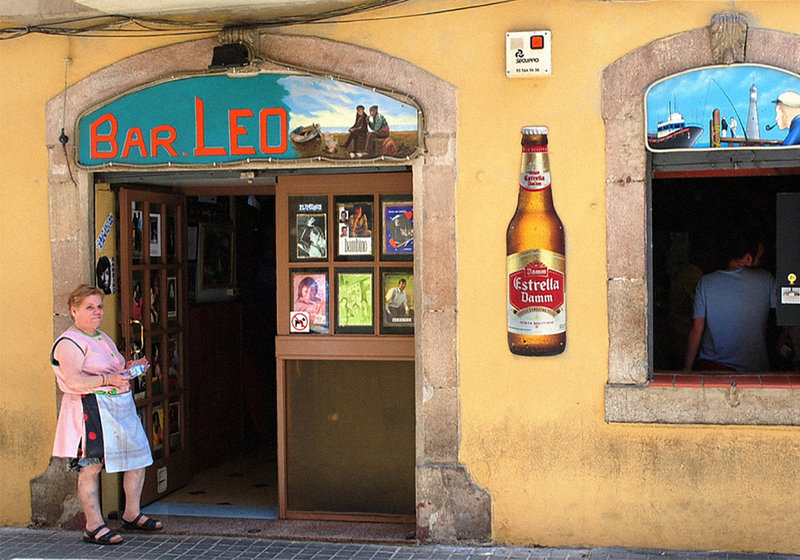 Granada-born Leocadia Montes, a friend of the singer, runs this bar, where visitors can enjoy a vermouth or a few tapas surrounded by photos featuring the performer. The bar has a jukebox with some of the most emblematic groups of Spanish rumba.